Why would you want to take excursions from Amsterdam? Well, it gives you more of an insight into Dutch culture, people, and towns without much effort on your part while still staying in the heart of the Netherlands. Because I know how hard it is to stay away from Amsterdam! It’s an incredible place with lots to do and see. 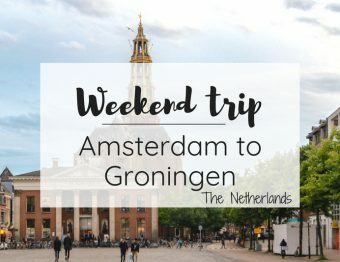 Taking a stroll along the canals, taking a cruise through the canal belt, wandering through the Rijksmuseum and any of the dozens of other museums, are all things you do when in the city. Please note that this post contains affiliate links. This means I receive a small commission with each booking at no extra cost to you. By simply booking through this website, you are supporting my travel blogging business for which I am extremely grateful! 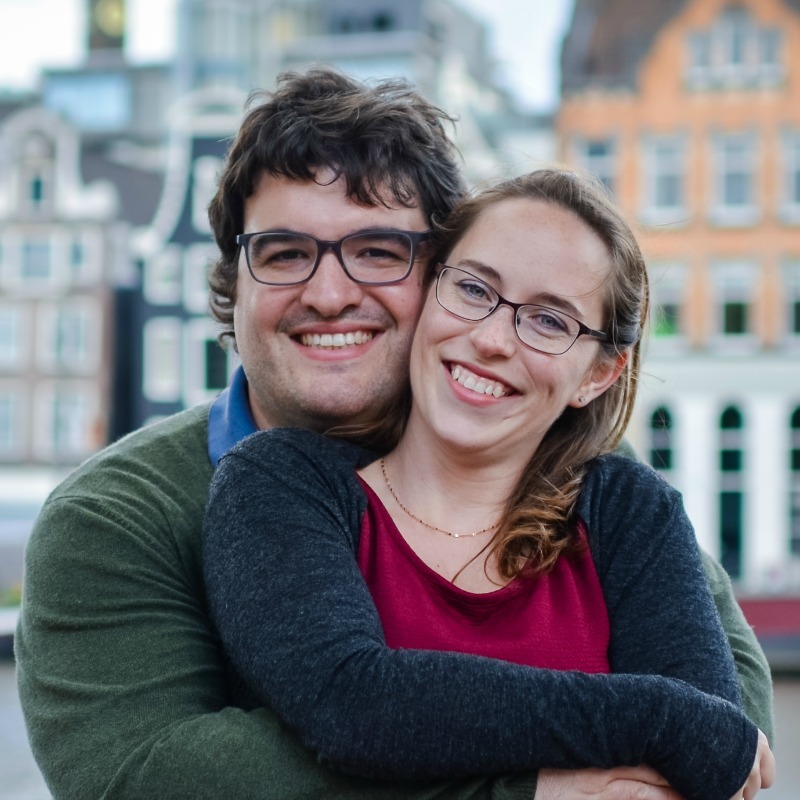 If you’ve been to Amsterdam before but it’s calling you back, don’t hesitate to stay in your favorite hotel and go to your favorite restaurants, but keep an open mind to what else the Netherlands has to offer. 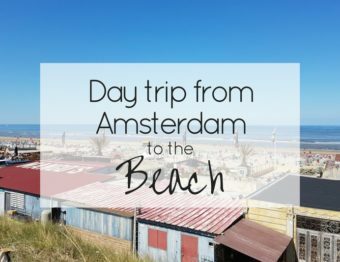 Maybe you’ve seen my post about day trips from Amsterdam if not, it’s a helpful one to check out. If you like doing things on your own, that’s the way to go. But if you have a group of people you’re traveling with, or just don’t want to leave things to chance (hello, stress!) then these guided excursions are the perfect things for you! These excursions are super easy day trips from Amsterdam, so you don’t have to worry about taking too much time from your vacation to do them. Besides, you are typically back for dinner! Want recommendations for that? Here are my favorite spots to eat in Amsterdam. 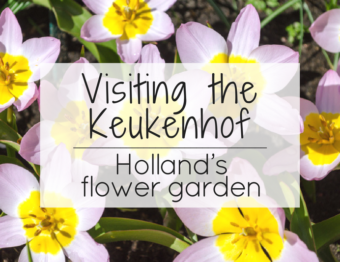 The excursion to Marken and Volendam comes in a few different forms. 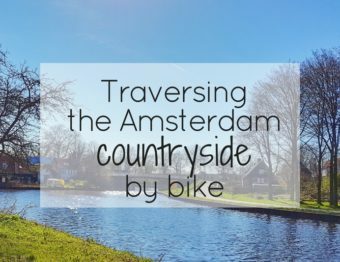 The options range from cycling to the towns (I’ve done it to Volendam! ), to big buses or mini-buses, or even electric bikes. No matter which way you book it, you’ll see the beautiful Dutch countryside. In case you want to squeeze a bit more in your day, some tours include visits to farms, clogging making shops, and more. 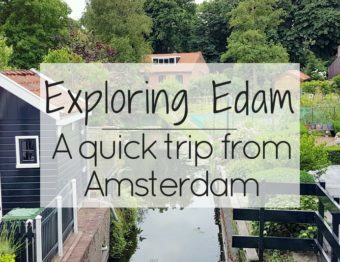 You can even find a few that visit a third town, Edam. Explore all the options while checking prices and dates, then you’re ready to book! When you think of Holland, you think of windmills, right? Of course, you do! If you want to dive right into that part of the culture if you definitely want to visit Zaanse Schans. The best options are a regular bus tour (cheaper), a small group bus tour (a bit pricer), a combo with bus tour plus THIS IS HOLLAND: The Ultimate 5D Flight Experience and a canal cruise in Amsterdam (best value). To explore all the options available, just click here to search Zaanse Schans on GetYourGuide. This might just be the most photogenic place, anywhere! I’ve written about how to visit Giethoorn on your own, but I had so many people reach out for guided trips that I have to add this. 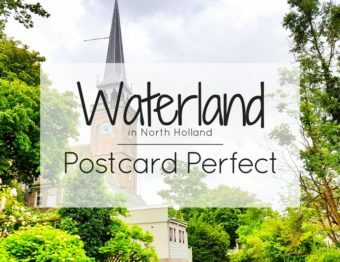 It is a bit of a to-do to get there on your own, so here are a bunch of options for you to visit this picturesque, Instagram-worthy, charming little Dutch town on the water. My number one tip when there is to take a canal cruise! To be fair, that’s pretty much my tip when you go anywhere with water. Can’t get enough windmills? Kinderdijk is the answer to your woes. This combination tour is made for maximizing time with a visit to Kinderdijk and The Hague which is where the political capital is and where the Royal family lives. The other option is to visit Rotterdam and Kinderdijk together. My suggestion would be to take the Kinderdijk and The Hague tour, and then visit Rotterdam on your own and take various tours while there. Getting to Rotterdam is as easy as taking the Intercity Direct (buy the special ticket from the big yellow machines at Central Station). Excursions like these are great when you just don’t want to have to figure all out on your own. Many are actual tours as well where you get information that you may not have gotten if you venture out on your own. Of course, you give up a bit of freedom to wander due to time, but there’s give and take in everything. It’s like cruising — you only unpack once and see a ton but you have to be back on the boat at a specific time. Can’t have it all! If you take one of these guided day trips from Amsterdam, please let us know how you liked it! We always love to hear from you, so leave us a comment. I love your suggestions! A trip out of the city for a day, or even just a few hours, on a short break is one my favourite things to do. It’s nice to explore a different side to the local landscape and culture. Marken and Volendam look absolutely charming, and I love the idea of heading there with bikes. Great ideas. I keep fancying a cycling holiday in Holland. One day! These look great, wish I had known about these when I visited Amsterdam. It’s nice to escape the hustle and bustle of the centre sometimes! Great post! Great ideas! Going to Amsterdam in January for the 15th time so looking forward to this new reccos. Wow! I hope you love the city as much as I do since you are there so often 🙂 Enjoy the new tips! These look like such peaceful places – perfect antidote for the bustle of Amsterdam! Great ideas!! I love travel by rail from Amsterdam. Few cities in the Netherlands take more than a couple of hours to reach from the capital, meaning there’s no shortage of day trips by rail.